The Chinese company BitMain has started shipping the third batch of their AntMiner S2 SHA-256 ASIC miners with a hasrate of 1 Terahash for mining Bitcoin. 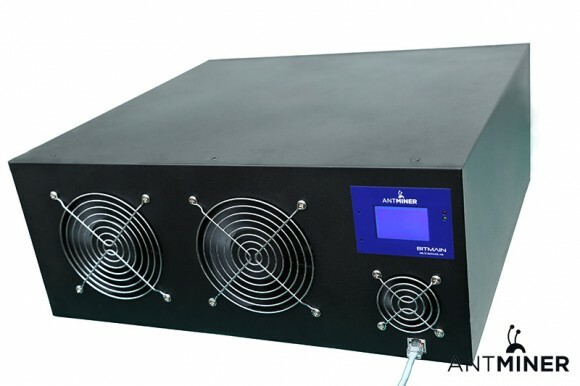 The new batch of S2 miners is priced at $3199 USD (7.387 BTC), the company has started shipping the first two batches of their new Terahash Bitcoin ASIC miners at the start of this month, but the problem is that even at the current price putting the numbers inside a calculator does not give out promising results. With the current exchange rate of Bitcoin you are not going to be able to even get a return of the investment in the hardware you have made. You would need an exchange rate of about $650 USD in order to be able to break even by the end of this year and this everything going on lately things are a bit uncertain. Thus investing in Bitcoin ASIC devices may not be the best choice at this particular moment, especially if you are going to be paying with BTC for them. 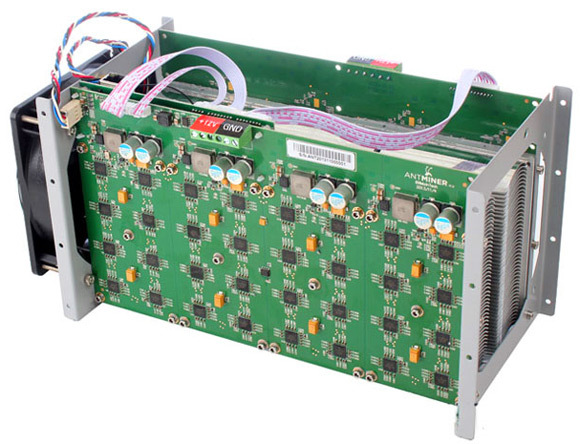 And with the current market situation investing in Scrypt ASIC miners does seem riskier as well, so people are already very careful in what they put their money into.